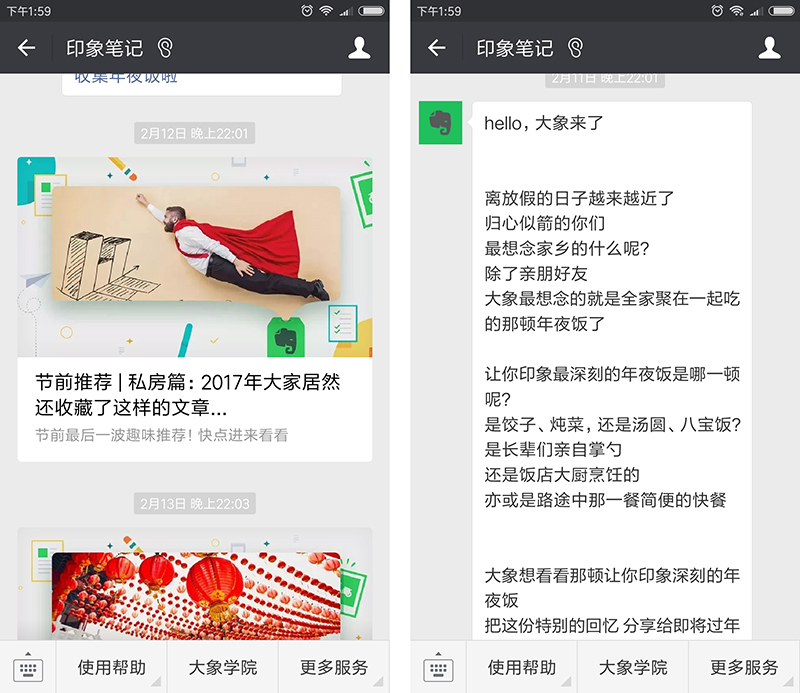 WeChat Official Account, also known as Public Account (微信公众号), has become a powerful social media marketing channel that businesses use to reach their target audience. WeChat is an instant messaging and social networking app by Tencent. 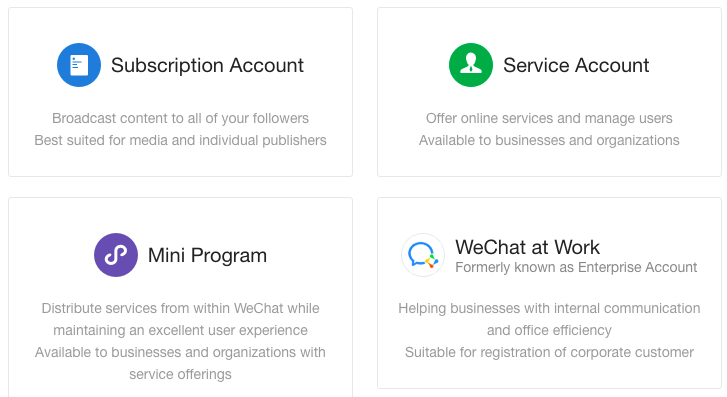 WeChat Official Account is a special kind of WeChat accounts which individuals and businesses can set up and push updates to the WeChat users that follow them. How does WeChat Official Account work? It works similarly with Facebook Page, only that the pushed content is within the WeChat mobile app and in a conversational way. 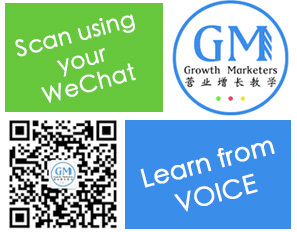 Before registering a WeChat account, you need to know which type of WeChat account you need.